How much does apple cost in your country? 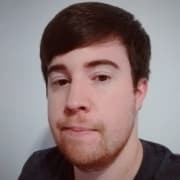 Actually, considering the taxes, the same product on apple Brazil goes twice as much the USA price, or 33x the minimal wage. 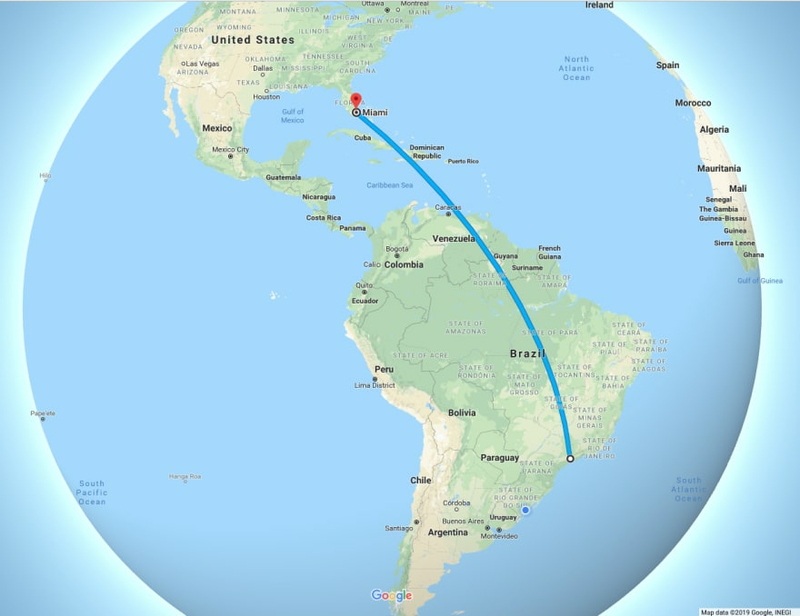 It is a common belief among Brazilians that it is cheaper to fly to Miami and buy iPhones and iPads there than to acquire them at home. How much apple products costs in you country? Let me know bellow! I have to write something about that. For comparison, I think everyone should select same device. I think MacBook Air is best option for that because it is cheapest Mac. 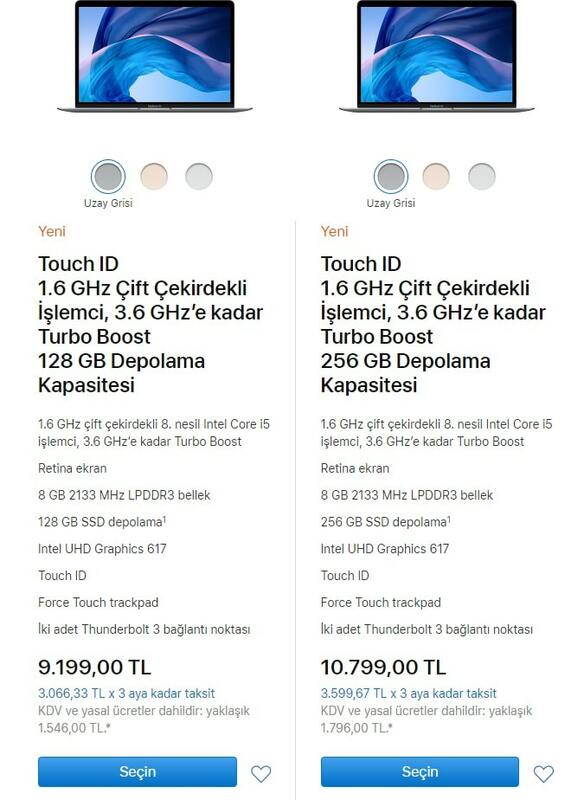 As you see, I live in Turkey and the prices are high for a student even for a developer. New MacBook Air is 9.200 Turkish lira which equals to $1.726 with tax. If I don't add tax in price, it equals to $1.444. Min. wage is 2000 Turkish lira in Turkey. In conclusion, a MacBook Air is 4x min. wage in Turkey. I bought my refurbished MacBook Air mid 2017 for $1151.47 in Toronto, Canada. This is with 13% tax included. The MacBook Pro is the price of 1 month’s rent of a 1 bedroom apartment midtown. Here's an announce, it is a second hand, "in good condition" (notice the quotes) MacBook Air from around 2010. It costs 300 CUC. Here's another for an iMac and not a recent version. It goes for over 2000 CUC. Minimal wage in Cuba is 10 CUC, avegare wages are between 20 and 30 CUC. 106769 RUB, ~17x min. wage. 208464 RUB, ~34x min. wage. 168805 RUB, ~27x min. wage. 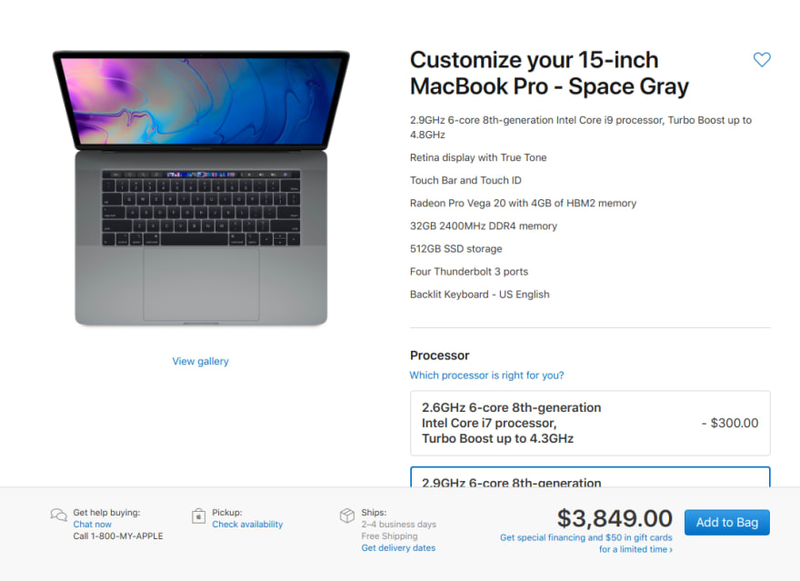 In Colombia 🇨🇴, a MacBook Pro of 15.4", 2.6 GHz Intel Core i7 processor, 16GB of RAM, 512GB of SSD, with the Radeon Pro 560X, which is pretty much the default config in apple.com, costs $11'000.000 COP which is about $3500 USD, which is about $700 USD more expensive than in the Apple site. 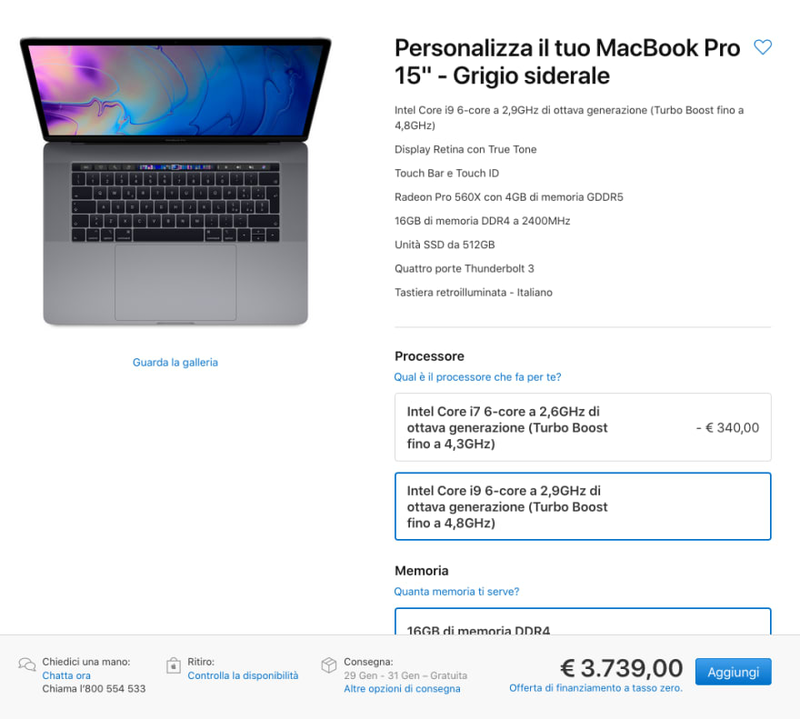 A new MacBook Air (2018) with 1.6 GHz Intel Core i5 processor, 256 GB of SSD, 8GB of RAM, costs about $6'200.000 COP, or about $2000 USD, which is about $600 USD more expensive than in the Apple site. Min monthly wage in Colombia is $828000 COP, which is about $264 USD. 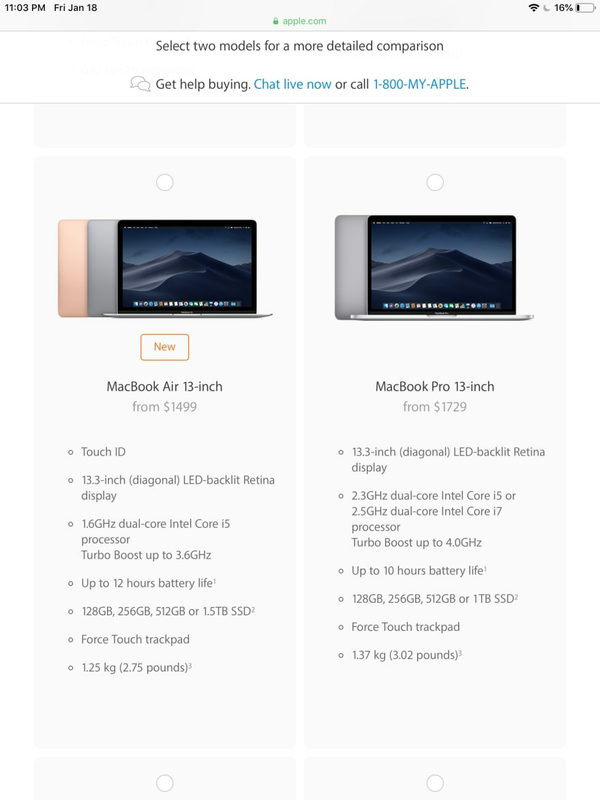 So, the MacBook Pro costs about 13x the min wage, and the MacBook Air costs about 7.5x the min wage. In my country (Hungary) the prices are also very high. For example, last year I bought a 15 TB MBP base model on a discounted price, for 720.000 HUF. The normal price was 899.000 HUF which is ~ 3210$. I think this is way to much. Just for information: Hungarian average salary/month is around 320.000. 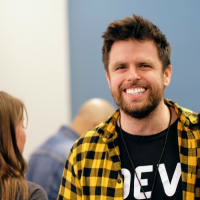 Of course developers earn much better, but these prices are insane. The problem is that Apple changes $ to € in 1:1 rate, and then changes € to HUF in a very bad rate (for us). Also Hungarian tax is 27%(!). On the other hand apple products are still very good, so everybody has to decide, is it worth it? For me (as an iOS Developer) I have no choice, I have to use apple machines, but honestly I don’t have problems with them. And that right there is why I run a Hackintosh. They can be, but mostly comes down to your computer having compatible parts. Then you just follow up one of the tutorials that are there on tonymacx86 or hackintosher and you are good to go!